Celtic's Scottish Premiership match against Hamilton Academical has been called off following a morning pitch inspection. Heavy rain in Glasgow had put the match in doubt. 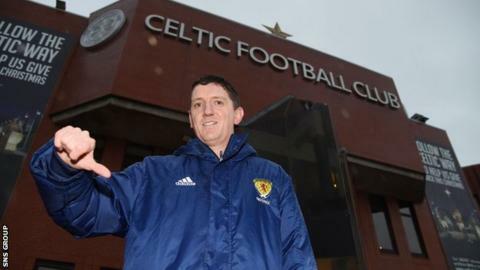 "A new date for the fixture will be announced in due course," said Celtic on their website. The postponement at Celtic Park is one of three in the Premiership with Hearts v Inverness CT and Partick Thistle v Motherwell also off.